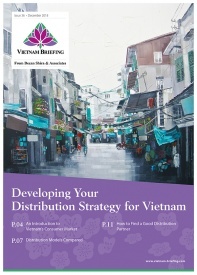 Tax, Accounting, and Audit in Vietnam 2017-2018, the latest publication from Dezan Shira & Associates, is out now and available for complimentary download through the Asia Briefing Publication Store. 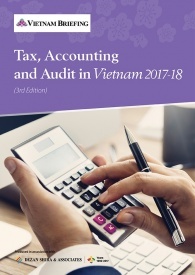 This edition of Tax, Accounting, and Audit in Vietnam, updated for 2017, offers a comprehensive overview of the major taxes foreign investors are likely to encounter when establishing or operating a business in Vietnam, as well as other tax-relevant obligations. 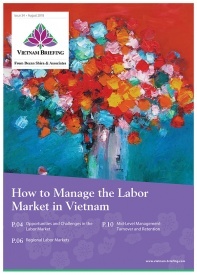 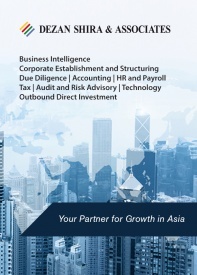 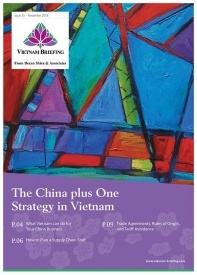 This concise, detailed, yet pragmatic guide is ideal for CFOs, compliance officers and heads of accounting who need to be able to navigate the complex tax and accounting landscape in Vietnam in order to effectively manage and strategically plan their Vietnam operations. 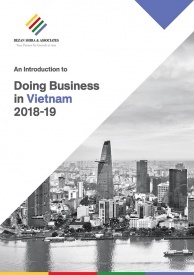 Taxation permeates business transactions in Vietnam, and a strong understanding of tax liabilities enables foreign investors to maximize the tax efficiency of their foreign investment while ensuring full compliance with all tax laws and regulations. This guide overviews taxes for businesses and individuals and discusses accounting and audit in the Vietnam business context.